Care-ability Healthcare manufactures a range of moving and handling equipment which offer reliable, safe solutions for transferring patients. 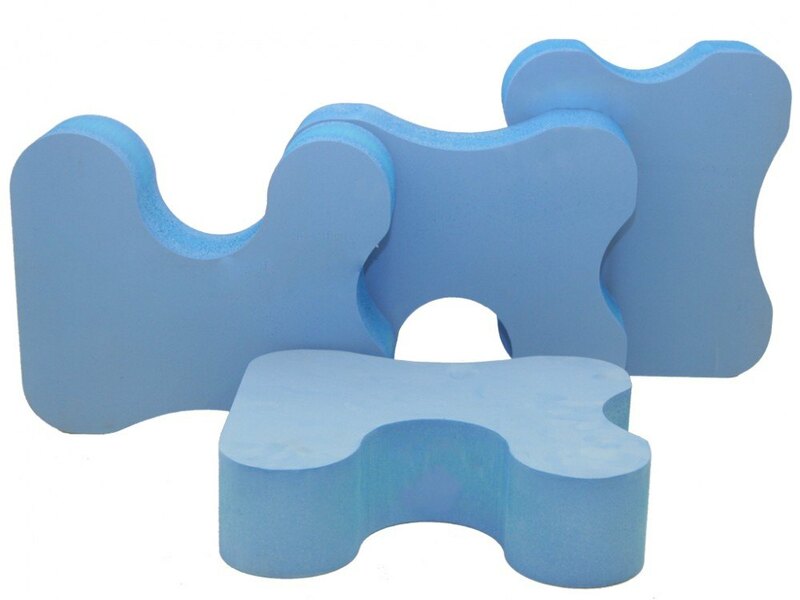 Our slide, glide and transfer products are made from durable materials. This allows the care giver to operate with ease whilst providing maximum comfort for the user. Moving and handling products are manufactured to ease the difficult tasks of transferring people with reduced mobility. This could be from chair to chair, chair to bed or to a standing position. Without equipment this can be a risky task for both the user and the care giver. with the application of equipment this risk can be greatly reduced. 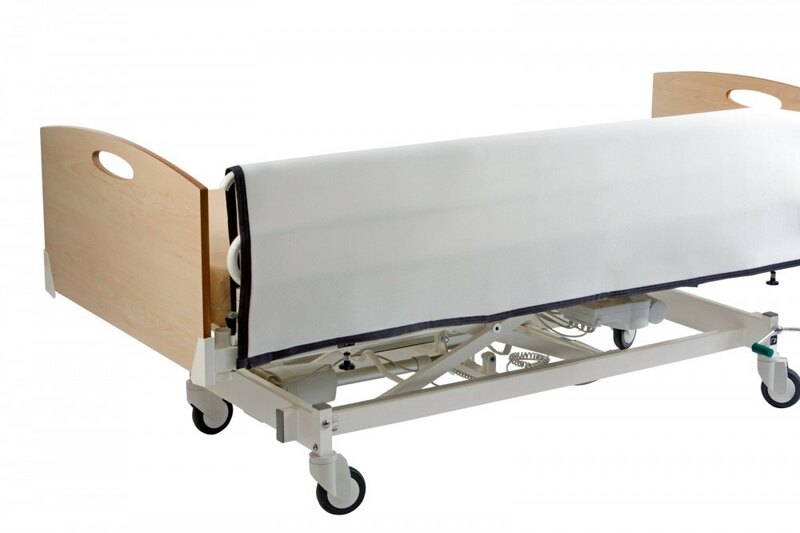 Care-ability Healthcare’s moving and handling products have been developed since 2002. We have designed our equipment in conjunction with user’s, health professionals, carers and our in-house designers with the end user in mind. We are currently providing our products to NHS hospitals, social services via loan stores, residential and nursing homes as well as direct to end users. Our aim is to offer high quality products at a price to benefit all. 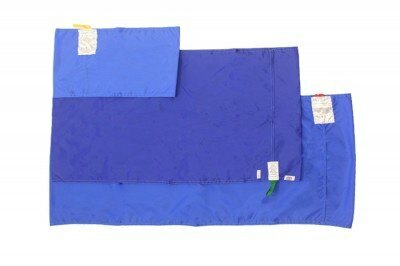 All products are manufactured by Care-ability Healthcare at our manufacturing facility in Washington, Tyne and Wear by our experienced team of seamstresses. The Easy-Slide Base Sheet is a two-way bed sheet that is designed to aid people with impaired mobility to turn independently. 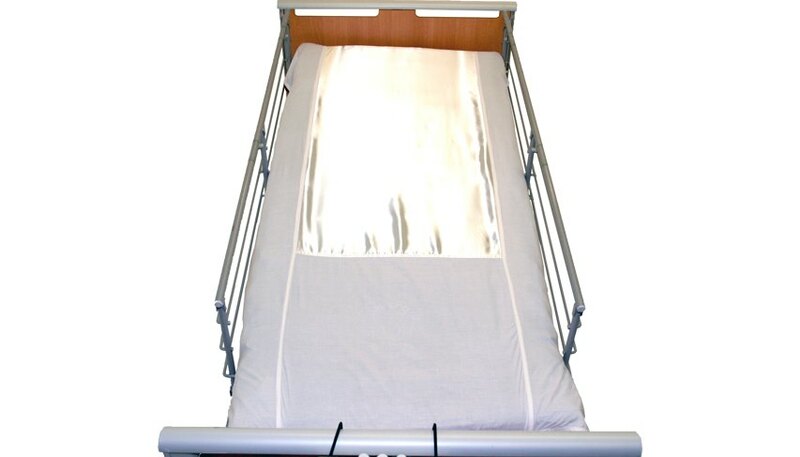 The Base sheet has a low friction panel which can cover the entire bed length or 3/4 of the bed length for users who are able to push themselves with their feet. 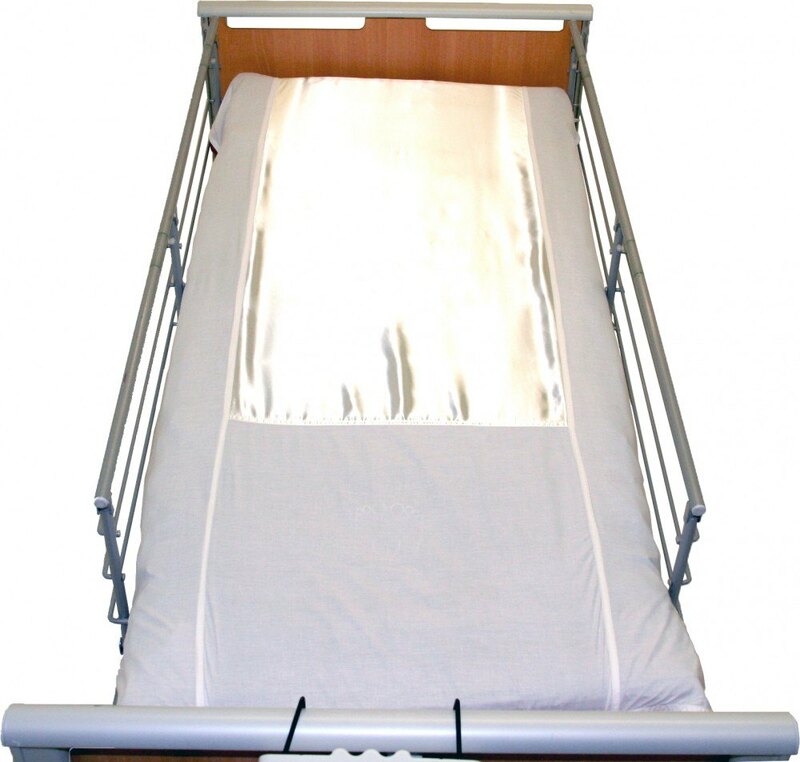 The Easy-Slide Base Sheet incorporates high friction side panels to stop the user from sliding too far across the bed. 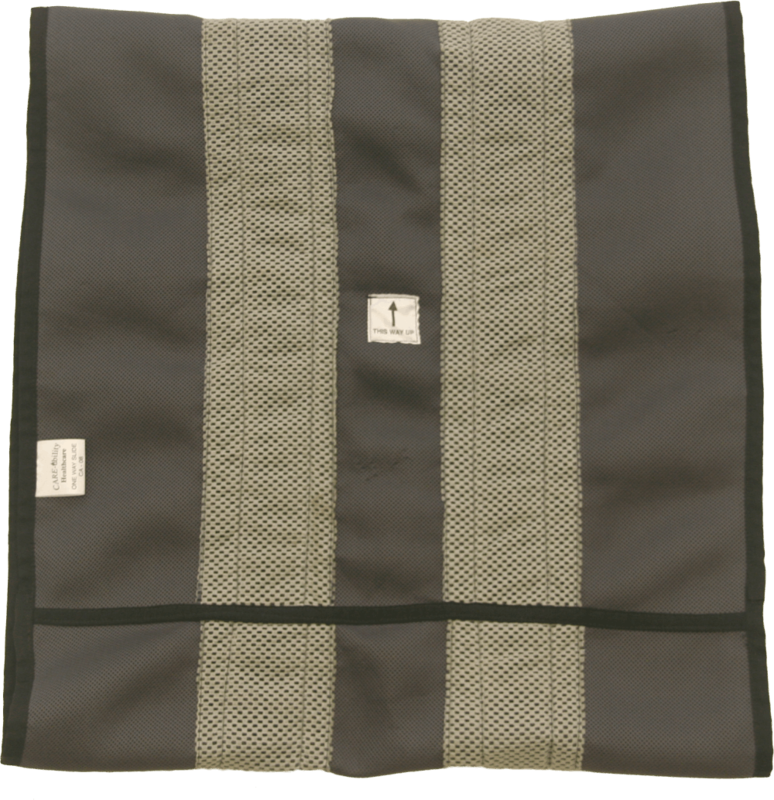 The Easy-Slide Base Sheet is also ideal for women who are heavily pregnant as it reduces the friction and shearing on the hips when attempting to turn during the night. The Easy-Slide Base Sheet is available in single (90cm), 3/4 (120cm), double (135cm) and king size (150cm) bed mattress widths. The Easy-Slide Top Sheet is an in bed positional system designed to work in conjunction with the Easy-Slide Base Sheet. When applied to the Easy-Slide Base Sheet the system allows the user to be repositioned in bed in all directions due to the under panel of low friction material. The system can be used with either one or two carers. 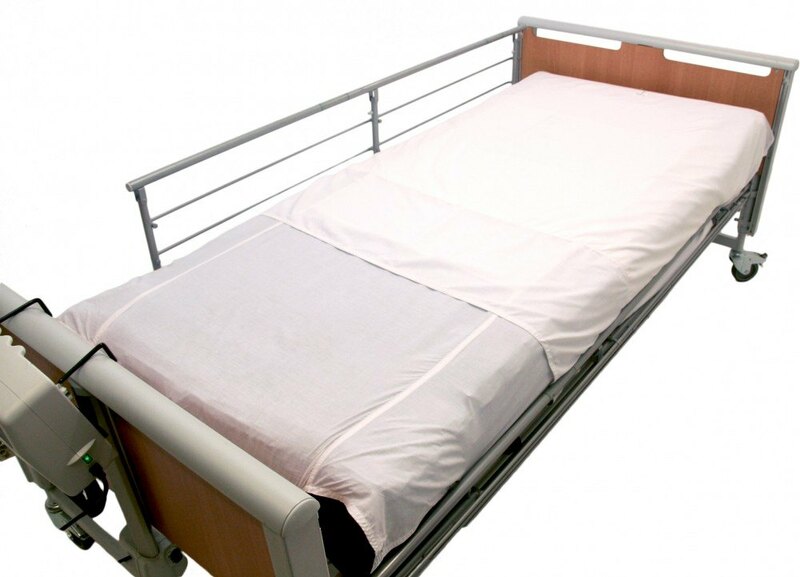 The system also allows a safer turn of the user as it allows the turn to be completed in the centre of the bed. this reduces the cases where the user is turned on their side but is too close to the edge of the bed. Repositionable sheets are left in place where nursing care dictates that sling fitting is unsuitable. 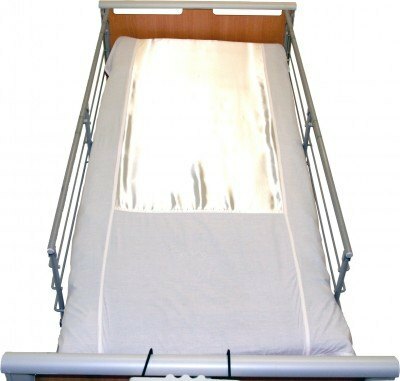 Lifts the user via a patient lifting hoist to either reposition or to allow bed sheet change. 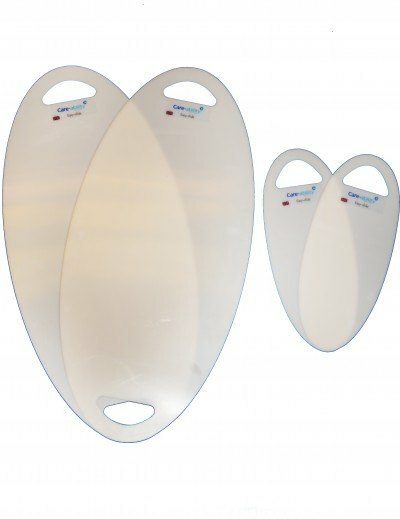 Available in Spacer, Polyester or Patient Specific materials and in standard or Bariatric sizes. A range of standard or bespoke bed rail bumpers manufactured to fit various types of bed rails in a range of materials and sizes. 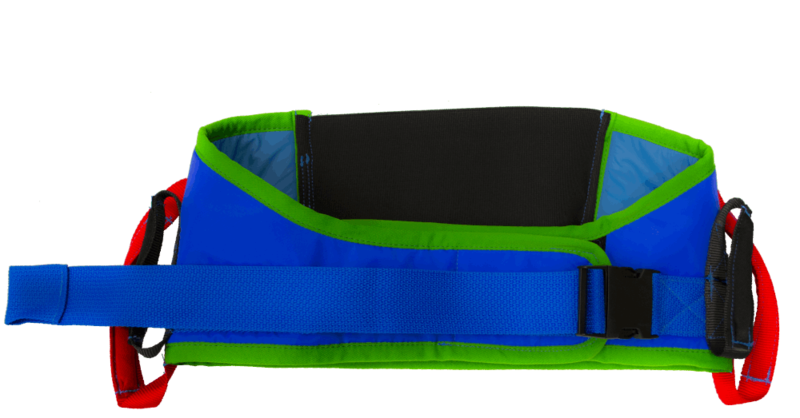 A padded fully adjustable transfer belt with handles designed to support the user's hips during assisted sit to stand transfers and walking. Can be used to secure the user to sit to stand Platforms such as the Return and Ambiturn. 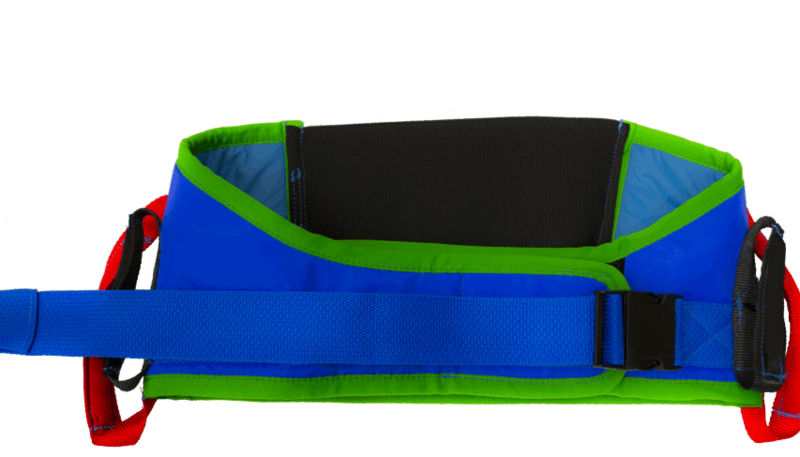 The Ambi-belt is designed for assistance when standing. Available in 3 different sizes. A range of padded fully adjustable transfer belts with handles designed for the assistance of transferring or walking a patient. 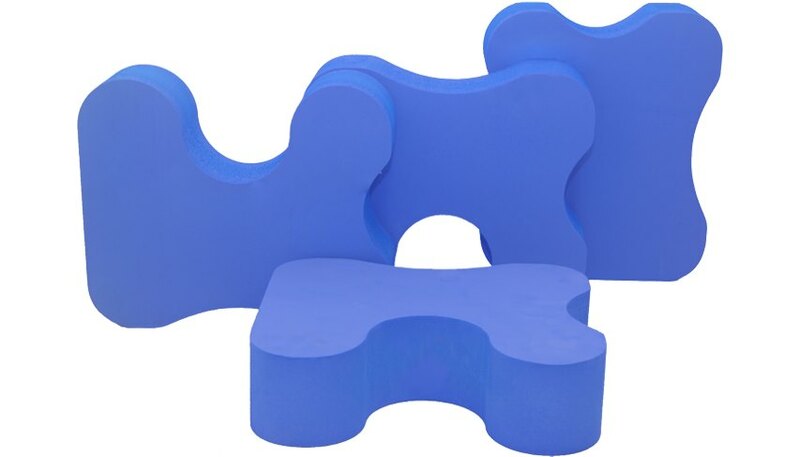 It is intended for short term use as an extra support during sit to stand transfers. 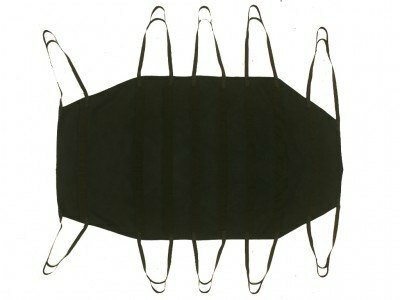 Available in a range of sizes from small to Bariatric. 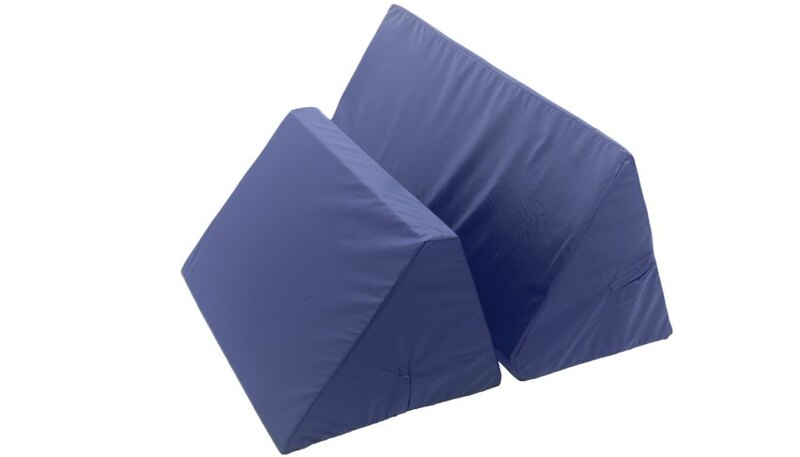 A range of tubular and flat slide sheets with or without handles designed to perform moving & handling transfer tasks in safety and comfort avoiding tissue viability problems. Available in a range of different sizes. 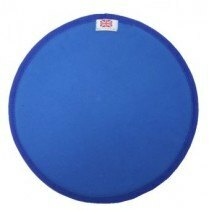 Padded turn discs have been designed to assist the user in getting in and out of the car or a chair; it provides a turning circle of 30 degrees with an effortless transfer for the user. 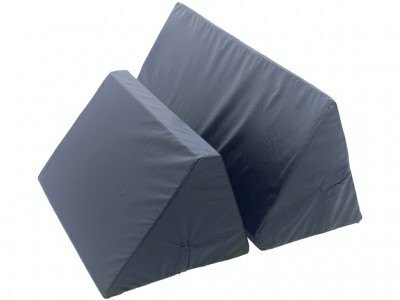 It also features a rubberised slip resistant base to prevent the cushion from moving. 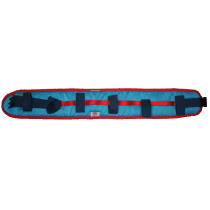 Easy-slide, oval is a sliding board which is used for supine transfers from one bed or stretcher to another but also for positioning higher up in the bed. Easy-slide, oval can also be used to assist placement of a lifting sling both in the recumbent and in seated positions. The smaller version of the Easy-slide are used in pairs to facilitate positioning further back in chair. Using Easy-slide, a more active user can push or shuffle himself backwards in the chair, into a correct and comfortable position. With an non-ambulant user, the Easy-slide can be used as a low friction surface to enable a sling to be fitted with minimal effort. The sliding boards are small with soft, round edges and smooth surfaces making them very easy to place and remove and to always have readily available. 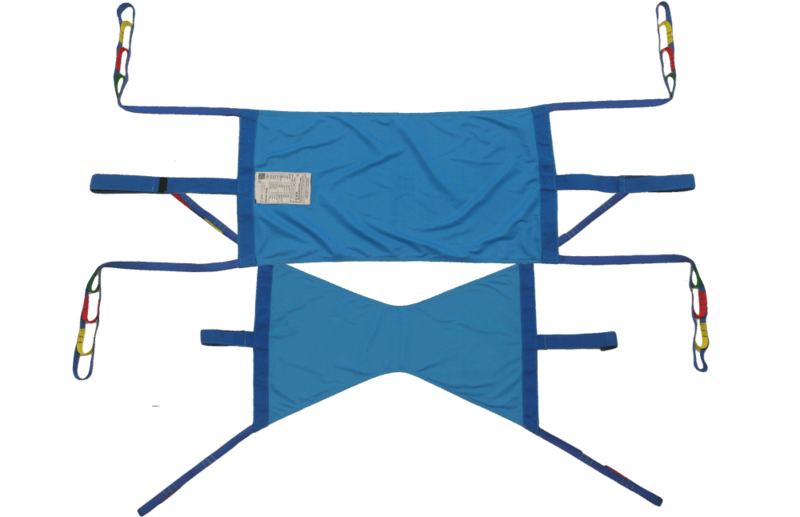 The EasyStool is a versatile piece of equipment which is used to aid the repositioning of a user in a chair, in to and out of bed or on a toilet. Other applications include facilitating sling fitting, wound dressing, tying shoe laces and raising a user's knees whilst seated on a toilet. Positional wedges are used for a variety of purposes including supporting a user on their side after turning, supporting a user during personal or wound care, resting and static support. Made from soft foam and covered in Dartex or PU coated Nylon for a non slip finish, the wedge can be wiped clean. Available in Mini, Small and Large in either 500mm or 800mm lengths. Bespoke sizing is available to suit the user and usage. 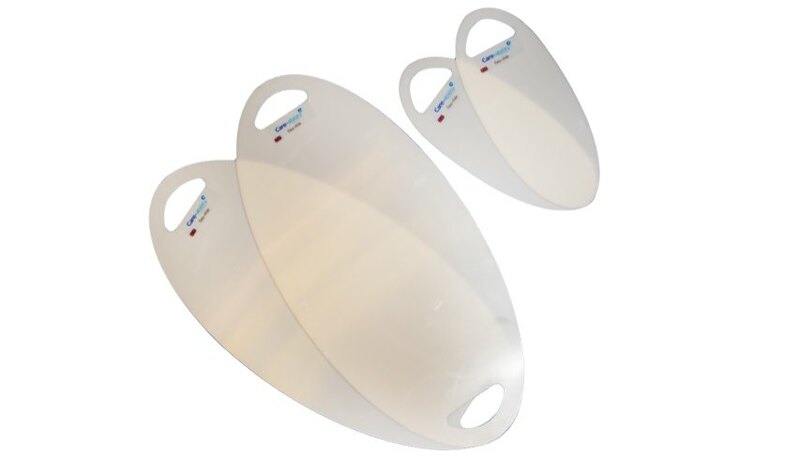 Also available now is our 30 degree wedge which is used in conjunction with regular turns to alleviate pressure on the Sacrum and bony prominences. 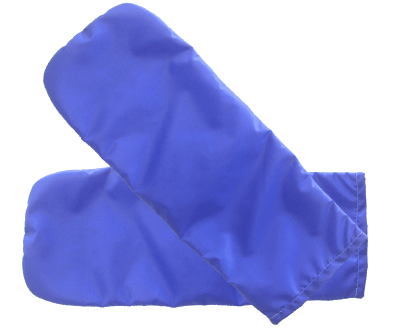 The Easyglove is a mit which can be used in a multitude of moving and handling procedures to reduce friction and shear. The Easyglove can be used to release skin loading when profiling a bed, applying slings or inserting Easyslide boards. The Patient turner facilitates an in bed turn with the use of a hoist. When inserted under the user, the straps are attached to the bed frame on one side and the spreader bar on the opposite side. As the bar lifts the user is gradually rolled to one side. 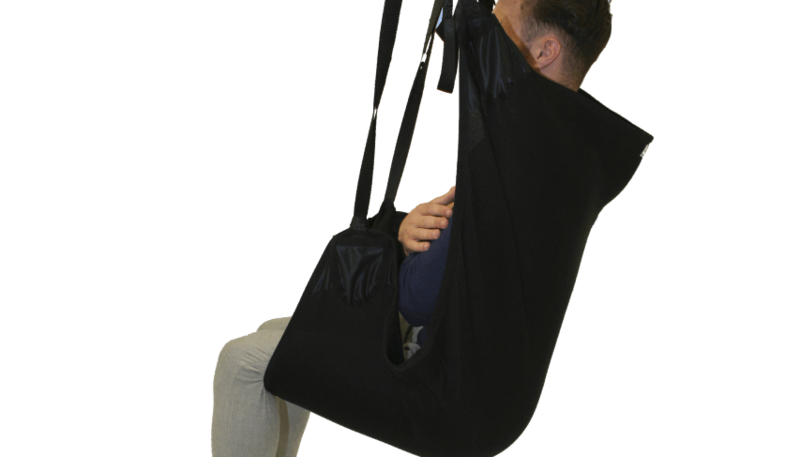 Can be operated by one carer to perform personal care or sling fitting. 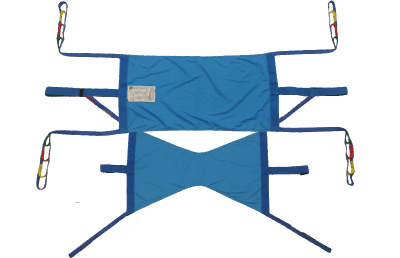 Leg slings can be used to position legs when direct contact is not appropriate. 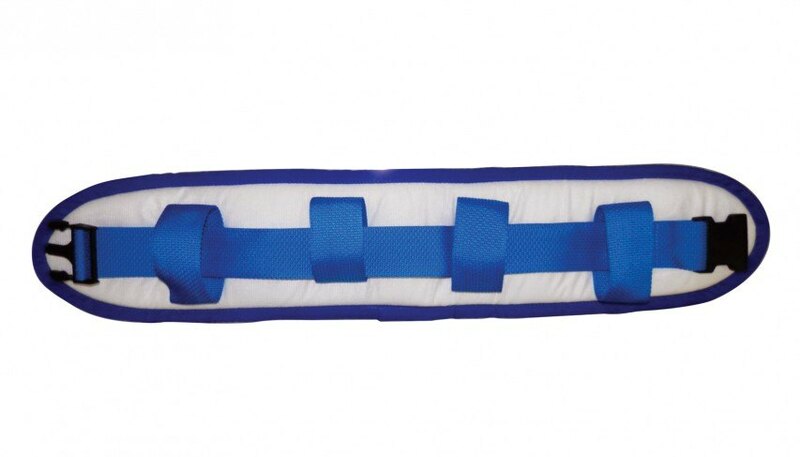 Leg slings are used in conjunction with a patient lifting hoist to lift limbs. They disperse pressure created when lifting using hands alone and increase user comfort. They also minimise injury to staff when lifting limbs is high risk.